Deborah is a dentist whose passion for baking started at school in Domestic Sciences class. She has a wealth of knowledge and really tries to push herself to try new things. 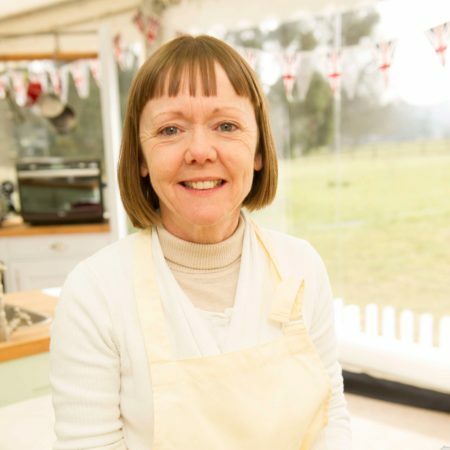 One of her favourite bakes is her own invention, her ‘Breakfast Pie’, which she makes for her teenage son, but above all she loves yeast and everything bread-related, and the smell that pervades the house when she’s making it.